Dinner and Program at 7:30 p.m.
On November 15, 2011, Nobel Peace Prize Laureate and former President of Poland, Lech Wałęsa, Nobel Laureate Mario Vargas Llosa, and Dr. Robert Higgs were honored at the Independent Institutes 25th Anniversary Gala Reception and Dinner. Each honoree received the Alexis de Tocqueville Award in recognition of their exceptional contributions to humanity in advancing the ideas and ideals of individual liberty, entrepreneurship, personal responsibility, civic virtue, and the rule of law. 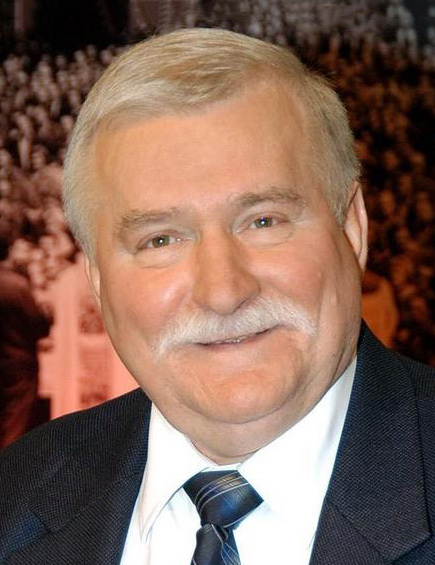 Lech Wałęsathe former President of Poland, world-renowned Nobel Peace Prize laureate, and human rights activistwas the cofounder and leader of the Polish trade union Solidarity (Solidarnosc). He helped lead the popular movement to challenge the totalitarian grip of communism in Poland, which ultimately sparked uprisings across Eastern Europe and led to the collapse of the Soviet Union and the transition to a free-market economy. He is the recipient of numerous awards including the European Human Rights Prize, Eisenhower Medallion, Liberty Medal, Premio Galileo, Grand Cross of Legion of Honour, National Order of the Southern Cross, Order of Merit of the Italian Republic 1st Class, International Democracy Award, Knight with the Collar of the Order of Pius IX, Presidential Medal of Freedom, Knight Grand Cross of the Most Honourable Order of the Bath, and thirty honorary doctorates from universities around the world. UPDATE: Under a new travel embargo by his doctors for health reasons, President Wałęsa will now accept his award and give an exclusive interview for Gala attendees by video. 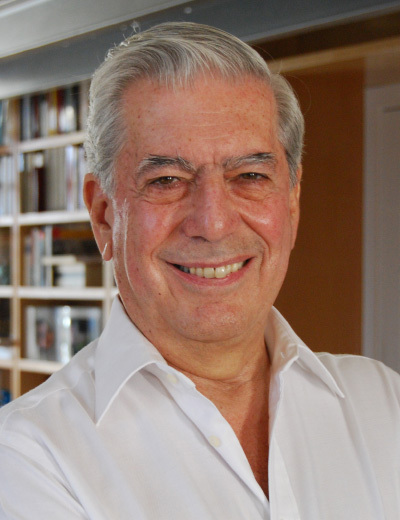 The world-acclaimed novelist, politician, journalist, and essayist Mario Vargas Llosa is the recipient of the 2010 Nobel Prize in Literature "for his cartography of structures of power and his trenchant images of the individual's resistance, revolt, and defeat." A Marxist in his youth, Mr. Vargas Llosa broke with socialism and embraced the ideas of Karl Popper, Isaiah Berlin and F. A. Hayek in supporting free and open societies, and subsequently ran for President of Peru in 1990, barely losing. A member of the Royal Spanish Academy, he is the author of 27 books and 9 plays. He has also received the National Book Critics Award (twice), Miguel de Cervantes Prize, Leopoldo Alas Prize, Premio Planeta, St. Louis Literary Award, Rómulo Gallegos Prize, Peruvian National Prize, Critics Annual Prize for Theatre, Prince of Asturias Prize, and Irving Kristol Award, and in 2010, he was decreed by King Juan Carlos I to become the 1st Marquis of Vargas Llosa. Having pioneered an entire new understanding of individual liberty, economic welfare and the nature of government power, the economist and historian Robert Higgs is Senior Fellow in Political Economy at the Independent Institute and Founding Editor of the quarterly The Independent Review: A Journal of Political Economy. Dr. Higgss many path-breaking books include Crisis and Leviathan (Oxford University Press); Depression, War, and Cold War (Oxford University Press); and Competition and Coercion (Cambridge University Press). He is the recipient of the Friedrich von Wieser Memorial Prize, Thomas Szasz Award, Lysander Spooner Award, and Gary Schlarbaum Award, and a festschrift in his honor, Government and the American Economy: A New History, has been published by the University of Chicago Press. 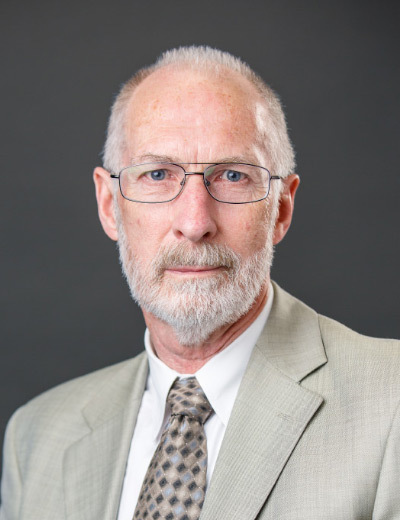 Thomas R. Brown Professor of Economics, University of Arizona; Research Associate, National Bureau of Economic Research; and Co-Editor, Journal of Economic History. Former President of Bolivia and former Bolivian Vice President, Minister of Finance and Under-Secretary of Public Investment and International Cooperation. Key member of the Moscow Helsinki Group with Andrei Sakharov; Founder, Center for Democracy in the USSR; Co-Founder, Democracy and Independence (with Vladimir Bukovsky).  Charles R. Disque, Esq.  Robert W. Garthwait, Sr.
 John Hagel III, Esq.  Gregory J. Hampton, Esq.  Franklin P. Johnson, Jr.
 Mary K. McEachron, J.D.  William F. OKeeffe, Jr.
 George H. Pfau, Jr.
 R. Emmett Tyrrell, Jr.
Born to aristocratic parents in 1805 shortly after the French Revolution, Alexis-Charles-Henri de Tocqueville was to become the greatest classical liberal thinker of the 19th century. At an early age, he distanced himself from the prejudices of his social standing and joined the struggle to establish a free society in France. His alarm at the dangers of political centralization, and his perception that tyranny could be rooted in the despotism of either an elite or a majority, led him to travel through America to observe a society that was both equalitarian and decentralized. In 1831, at the age of 26, Tocqueville spent nine months traveling the breadth of Jacksonian America to inquire into the future of French society, as revolutionary upheaval gave way to a radically decentralized civil society in America. The result was set forth in his masterful book, Democracy in America. Long recognized as a brilliant observer, Tocqueville was also a profoundly original thinker. Out of his American experience emerged a book that has had a profound impact on the thinking of the world. So uncanny, in fact, are Tocqueville's insights into economic, social and political affairs, so accurate are his predictions, that he was not merely describing the American identity, but actually helping to create it. In his further books, travels, and cultural and political affairs, he continued his devotion to advancing a society of individual liberty, where all human endeavors and institutions were voluntary and indigenous, and hence directly accountable to those affected. In short, to Tocqueville, the health of a civil society rested upon on its being based on a natural law order of individual freedom to choose and act in all economic and social matters. 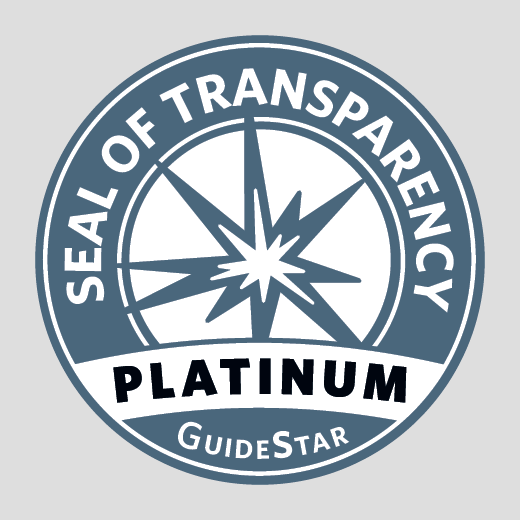 To honor the tradition of Tocqueville's pioneering work, the Independent Institute awards The Alexis de Tocqueville Award to outstanding individuals in recognition of their dedication and contributions which advance our knowledge and practice of the principles of individual liberty as the foundation of free, prosperous and humane societies.